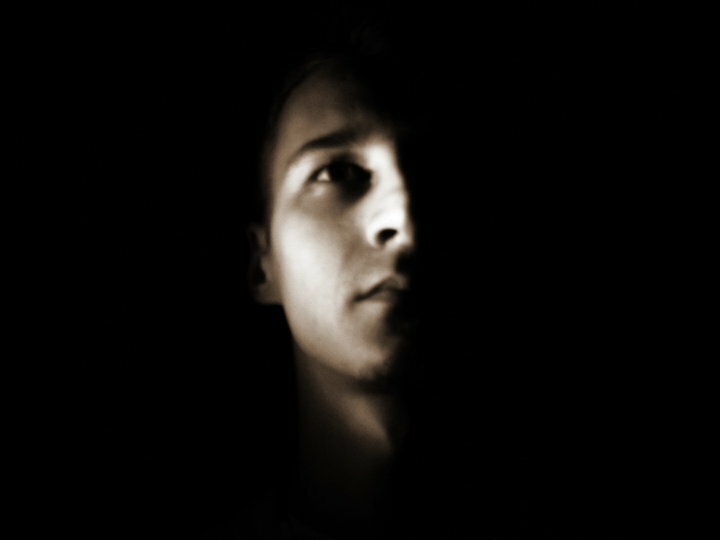 With releases on Toolroom, tracks on Tiger Records, FORM, Nervous Records the artist Mass Digital has already left some footprints in the world of deeper techno and house music. 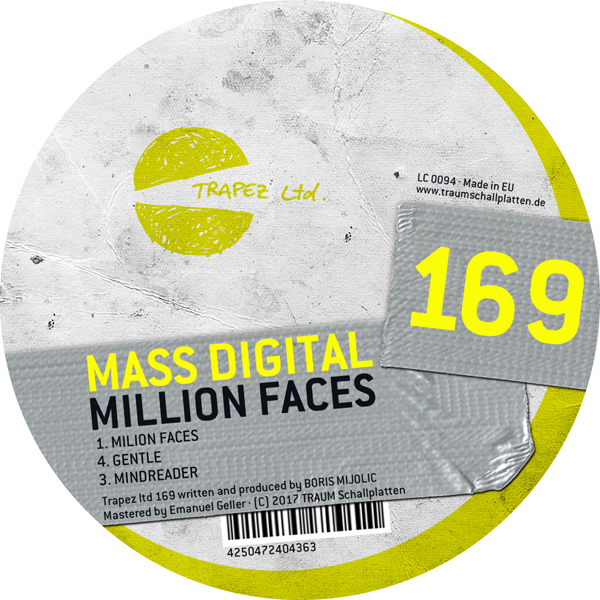 With "Million Faces" on Trapez ltd he delivers a true summer EP perfect for raves and festivals. The title track "Million Faces" is a great summer tune with tasteful vocals that make us dive head over heels onto the dance floor. 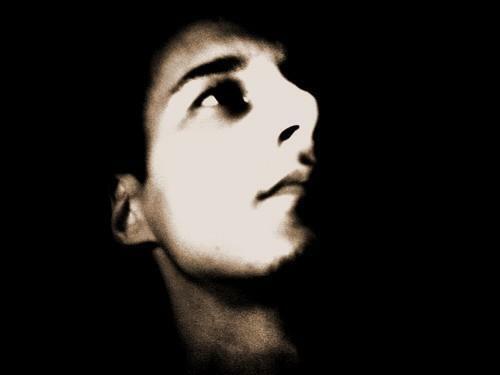 His track "Gentle" is hypnotic warm sounding techno house well produced and which gets its sensual side through the luscious half whispering lonesome female vocals here. 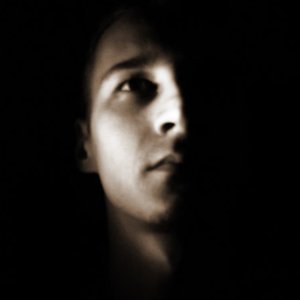 This track will draw out the party animal in people and will lead to some serious dancing. "Mindreader" is the most experimental track here restricting itself to intricate beats, vocoder and synth towards the end.